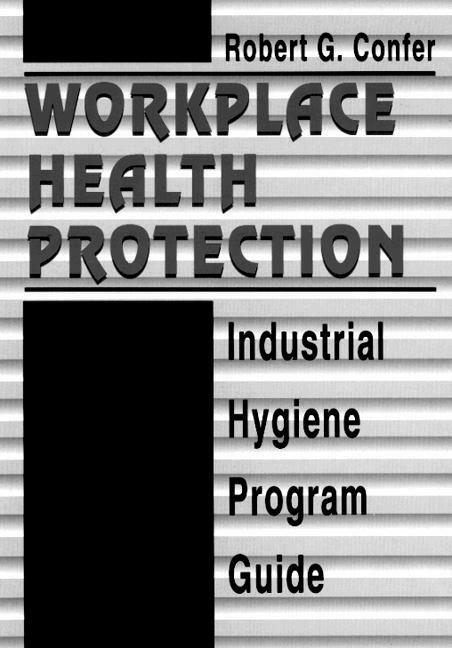 This timely reference presents guidelines for establishing industrial hygiene programs. Organizations with established industrial hygiene programs, as well as those without, find this comprehensive reference a must when evaluating existing procedures and developing grass roots programs. 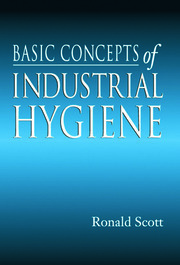 The author presents a 50-element set of performance criteria for evaluating industrial hygiene programs. Information for these 50 elements is based on established industry practice, consensus standards, technical literature, trade association publications, and evolutionary procedures that are implemented based on their effectiveness in protecting the health of employees. 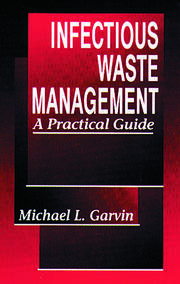 This reference includes an objective statement, general background information, a considerations section addressing exposure/control issues, and a checklist for each element. Introduction. Management. Technical Aspects. Support Activities. Personal Protective Equipment. Special Materials. Special Operations. Emergency Preparedness. Medical Surveillance.